867 De Bougainville is a project designed by Lechasseur architects, covers an area of 83 m2 and is located in Québec, Canada. This entry was posted in bathroom, bedroom, house, kitchen, living and tagged 867 De Bougainville, bathroom, bedroom, Canada, home, house, house idea, houseidea, kitchen, Lechasseur architects, living, myhouseidea, Quebec on March 19, 2018 by admin. B/G House is a project designed by CCM2 architectes in 2014, covers an area of 510 m2 and is located in Québec, Canada. 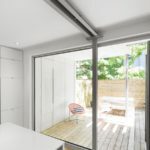 This entry was posted in house, kitchen, living and tagged B/G House, Canada, CCM2 architectes, house idea, houseidea, kitchen, living, myhouseidea, Quebec on February 2, 2016 by admin. L House is a project designed by CCM2 architectes in 2012, covers an area of 140m² and is located in Fossambeault-sur-le-Lac, Quebec, Canada. 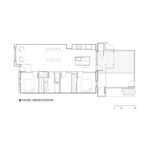 This entry was posted in house, kitchen, living and tagged Canada, CCM2 architectes, Fossambeault-sur-le-Lac, house idea, houseidea, kitchen, L House, living, Quebec, villa on January 28, 2016 by admin. 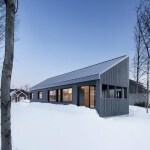 Sorel Residence is a single family home designed by Naturehumaine and is located in Sorel, Quebec, Canada. It was completed in 2013 and covers an area of 2100 sqft. This entry was posted in attic, house, kitchen, living and tagged Canada, house, house idea, houseidea, kitchen, living, myhouseidea, Naturehumaine, Quebec, Sorel, Sorel Residence on February 11, 2015 by admin. Fitch Bay Cabin is the personal modern rustic residence of interior photographer Jean Longpré and Rosalie Clermont, situated in Fitch Bay in Quebec, Canada. This entry was posted in bathroom, bedroom, house, kitchen, living, terrace and tagged bathroom, bedroom, Cabin, Canada, Fitch Bay, house idea, houseidea, Jean Longpré, kitchen, living, myhouseidea, Quebec, Rosalie Clermont, rustic residence, terrace, villa on February 21, 2014 by admin. Espace St-Denis by Anne Sophie Goneau. 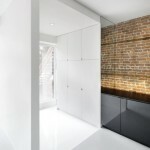 Espace St-Denis is a residential project designed by Anne Sophie Goneau, the project is the design of a condo located on the ground floor of a 1887 triplex in the Plateau Mont-Royal, a borough of Montréal, in Québec. This entry was posted in apartments, bathroom, house, kitchen, living and tagged Anne Sophie Goneau, bathroom, bedroom, Espace St-Denis, house, house idea, houseidea, idea, kitchen, living, Montréal, myhouseidea, openspace, Plateau Mont-Royal, Quebec on December 21, 2013 by admin. 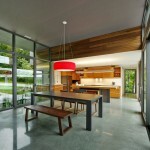 Gatineau Hills by Christopher Simmonds Architect. Gatineau Hills is a single family home designed by Christopher Simmonds Architect and is located in Cantley, Québec, Canada. This entry was posted in bathroom, bedroom, house, kitchen, living, pool and tagged bathroom, bedroom, Canada, Cantley, Christopher Simmonds Architect, Gatineau Hills, home, house, house idea, houseidea, idea, kitchen, living, myhouseidea, pool, Quebec, terrace, villa on November 27, 2013 by admin. Chemin Bord du Lac by Henri Cleinge. 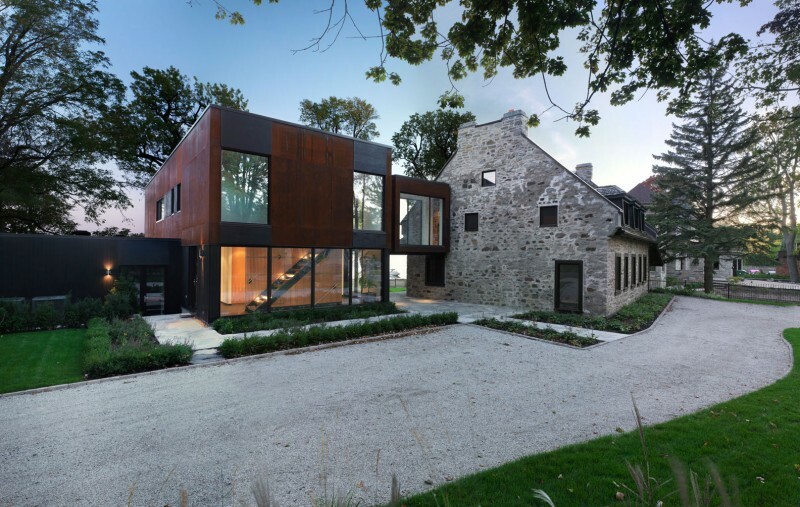 Chemin Bord du Lac is a 200-year-old house designed by Henri Cleinge, and is located in Dorval, Quebec, Canada. This entry was posted in bedroom, house, kitchen, living, pool and tagged attic, Canada, Chemin Bord du Lac, Dorval, Henri Cleinge, houseidea, kitchen, myhouseidea, outdoor, pool, Quebec, villa on September 20, 2013 by admin.